Those of us who are lucky enough to live in Southern California enjoy year-round sunshine, warm weather and close proximity to both the beach and the mountains. We are close to world-famous tourist attractions, are never at a loss for outdoor recreation opportunities, and have some of the best dining, shopping and entertainment options in the country. The much-envied SoCal lifestyle is a way of life that many of us take for granted as we drive along our scenic coastline or hit the slopes at nearby ski resorts, but there is one aspect of Southern California living of which no one is envious: our earthquakes. If you live in California, you can be pretty sure that you are going to feel the earth shake at some point. In fact, small quakes occur all the time, but most of them have a magnitude so small that we do not feel them. 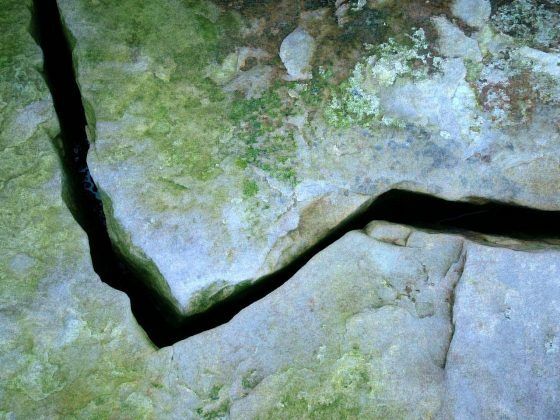 The problem with earthquakes is that they are sudden occurrences that are very difficult to predict, which leaves residents near faults vulnerable to these natural disasters that occur without warning. Although most earthquakes cause little or no damage and do not result in fatalities, you never know when the next big one will strike, and it is in the best interest of all California homeowners to be as prepared as possible for this potential disaster. While some of the most significant earthquakes in California history have occurred farther north, there has been plenty of activity close enough to cause concern for those of us who live in San Diego County, Riverside County and Orange County. An 1812 earthquake that occurred off the coast killed 40 people in San Juan Capistrano, Imperial Valley earthquakes in 1915 and 1940 killed more than a dozen people and caused more than $7 million in property damages, and the well-known Long Beach earthquake of 1933 took 115 lives and caused $40 million in property damage. And if you have any doubt that your SoCal home is in a higher-risk area, check out this Federal Emergency Management Agency (FEMA) Earthquake Hazard Map to see just how likely we are to experience shaky ground. Scientists are getting better at predicting earthquakes, and accurate earthquake predictions around the world have saved thousands of lives, but this imperfect science is a long way off from becoming a warning system on which we can rely. Even if there comes a time when all earthquakes can be predicted, a pre-quake warning may save your life, but your home could still be significantly damaged or destroyed if you are not prepared. According to a handbook published by the Earthquake Country Alliance, California has a 99.7% chance of experiencing a magnitude 6.7 or larger earthquake sometime within the next 30 years – with the highest probability of an earthquake such as this happening along the southern San Andreas Fault. This means every Southern California resident should be preparing for the possibility of a significant quake happening near our homes, and the number of smaller faults all across California means you are at risk no matter how far you live from the San Andreas Fault. Of the areas we serve, Riverside County homeowners have the highest risk of experiencing a significant seismic event, followed by Orange County, and then San Diego County, but residents in any of these areas could experience an earthquake strong enough to cause property damage. Additionally, folks living in coastal areas of Orange County or San Diego County are at a higher risk of experiencing a tsunami caused by an earthquake occurring off the coast. Knowing the devastation that earthquakes and tsunamis have caused around the world, Southern California homeowners must do what they can to prepare their families and their homes for the possibility of a natural disaster. The first step in preparing for a natural disaster is having a plan to help ensure the safety of your family. We won’t spend too much time on this one, since this article is more about preparing your home and yard for an earthquake, but it is worth noting some key aspects of having a family disaster plan in place. 1. Determine which areas of your home are the safest and most dangerous in the event of an earthquake. Go over these areas with your family so they know where to go if they are in the home when disaster strikes. 2. Determine a meeting spot where you and your family members can meet if you get separated during the chaos. 3. Get a fire extinguisher, and make sure everyone knows how to use it. Fire damage is common after earthquakes, and a fire could erupt in your home in the aftermath. 4. Purchase or make a first aid kit that includes manuals for basic first aid care. 5. Run practice drills with your family so that everyone knows what to do and where to go in case of emergency. Once you have a safety plan in place, the next step is to make sure you have supplies on hand in case you need to leave your home quickly or are unable to leave your home. You should have a portable emergency pack with important papers, cash, copies of identity cards, an extra set of eyeglasses, a first aid kit, a flashlight, an emergency radio and any items that are specific to your family, such as baby formula or medications. This will come in handy if you need to quickly evacuate your home and will not have time to gather important items. It is also a good idea to keep an emergency pack with these items in your car, since you may not be at home when disaster strikes. You should also designate an area of your pantry, garage or closet for supplies in case you and your family are unable to leave the house to obtain food, water and other necessities after an earthquake. This is just a short list of necessities you may want to have on hand. Other items, like a camp stove or generator, may be more of an investment, but are well worth the price if a natural disaster occurs. To learn more about how to prepare your family for an earthquake and the supplies you should have on hand, visit the FEMA website. Here are 20 things you can do to reduce property damage, help to ensure safety and make sure your home is as prepared as possible for a natural disaster. 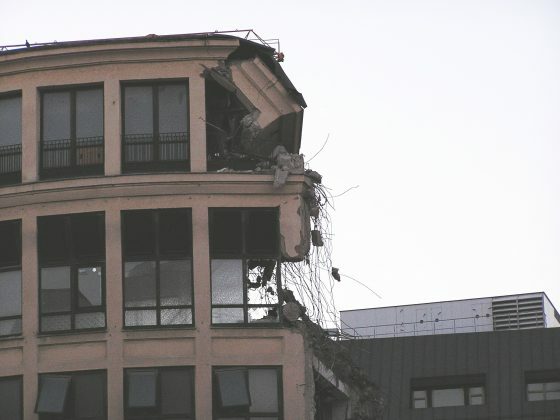 It is important to note that most injuries do not occur from the actual earthquake, but rather from crumbling chimneys, falling debris from buildings, and other falling or unstable objects. 1. Know how to turn off your utilities, including gas, water and electricity. 2. 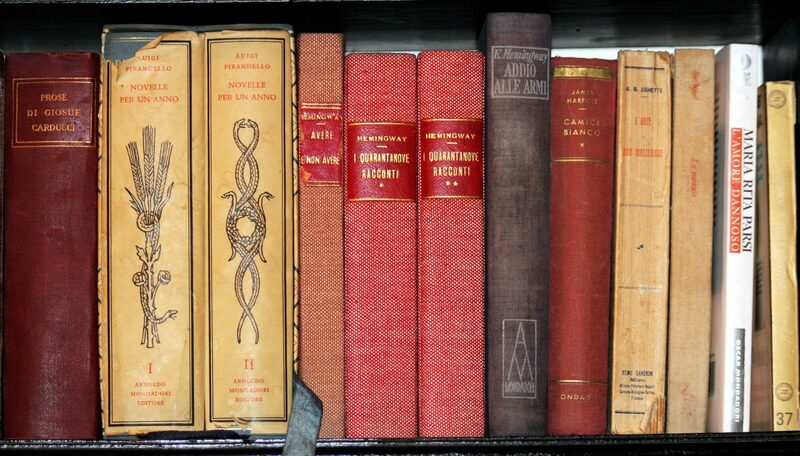 Secure heavy, tall furniture to the wall, such as bookcases, hutches, dressers and armoires. 3. Install child safety latches on all cabinet doors to help keep your cabinets closed and the contents inside during the shaking. 4. Store heavy items on low shelves to prevent them falling and causing property damage or injuries. 5. 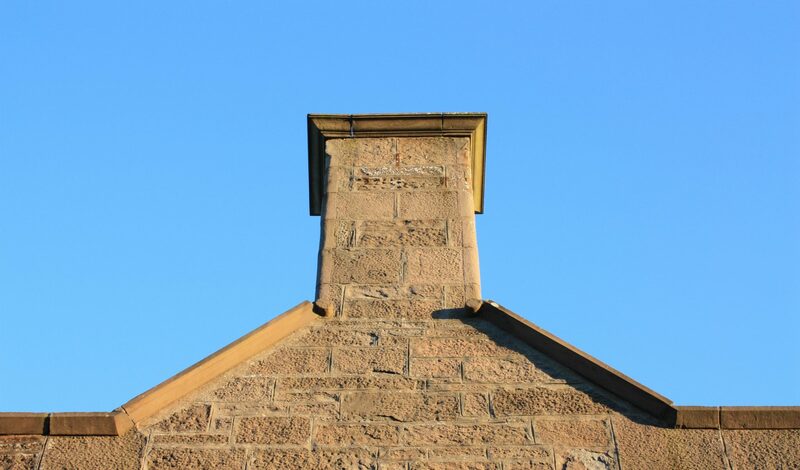 Have your chimney checked for stability and safety; this is particularly important if your home was built before 1960. 6. Have a professional make sure your home is bolted to the foundation; this is particularly important if your home was built before 1935. 7. If your home is built on a raised foundation, make sure your home has shear plywood walls in the crawlspace, rather than older-style cripple walls. 8. Mount your television securely on the wall, or place it on a low, sturdy television stand. 9. Place beds away from windows and near interior walls. 10. Make sure all flammable liquids are safely stored inside low cabinets with locks or latches in a garage or garden shed. 11. If you have hanging plants in your home or in outdoor living spaces, make sure they cannot swing off of the hooks to break windows or cause injuries. 12. Secure knickknacks to surfaces with Velcro, museum putty or adhesive tabs. 13. If you have slopes or a hillside in your backyard, consider installing a retaining wall to stabilize the area and help to prevent landslides. 14. If you have slopes or a hillside on your property, you may also want to consider installing artificial grass to manage erosion and runoff to help prevent landslides. 15. Bolt your water heater in place, and install a water heater strap to keep it secure. 16. If you have gas appliances, make sure the connections attaching the lines to the appliances are flexible. 17. Use closed hooks or adhesive tabs to hang pictures, art or mirrors on the wall. 18. Do not hang heavy items over beds or store heavy objects on shelves over beds. 19. Consider purchasing earthquake insurance, since most homeowners’ insurance policies do not cover earthquake damage. 20. In outdoor living areas, keep heavy or hanging objects away from windows. Many homes in Southern California have concrete driveways, walkways, patios or pool decks. 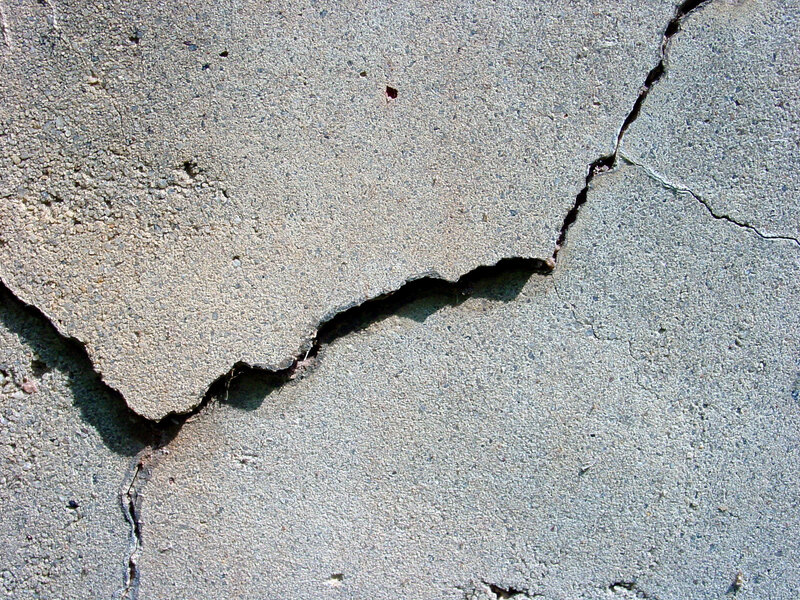 In the event of an earthquake, concrete is highly likely to crack, which may cause obstructions that prevent you from accessing parts of your yard or getting your car out of your driveway. Because concrete slabs are almost guaranteed to crack if a significant earthquake occurs, this property damage is sure to lead to expensive repairs, which will likely include replacing your entire driveway or patio. Replacing concrete patios, driveways and walkways with a stronger, more resilient option – like paving stones – can save you headaches and repair costs later on and make recovering from a natural disaster a little less stressful. Pavers provide better weight distribution than concrete, as well as more flexibility and resilience when the earth moves. If a paving stone patio or driveway is damaged during an earthquake, the zipper-like way pavers go together makes it much easier and less expensive to replace just the damaged pavers while leaving the rest of the hardscape intact. While concrete is a more affordable hardscape option initially, investing in stronger, more attractive paving stones can increase the value of your home, beautify your outdoor living spaces and better prepare your property for surviving an earthquake with less property damage. Putting Down Roots in Earthquake Country is a Southern California-specific handbook available in English and Spanish published by the Earthquake Country Alliance. You can request a hard copy, download the PDF or read the handbook online. The FEMA Earthquake Safety Checklist is an easy-to-understand resource to help you make sure you are ready for the next quake. 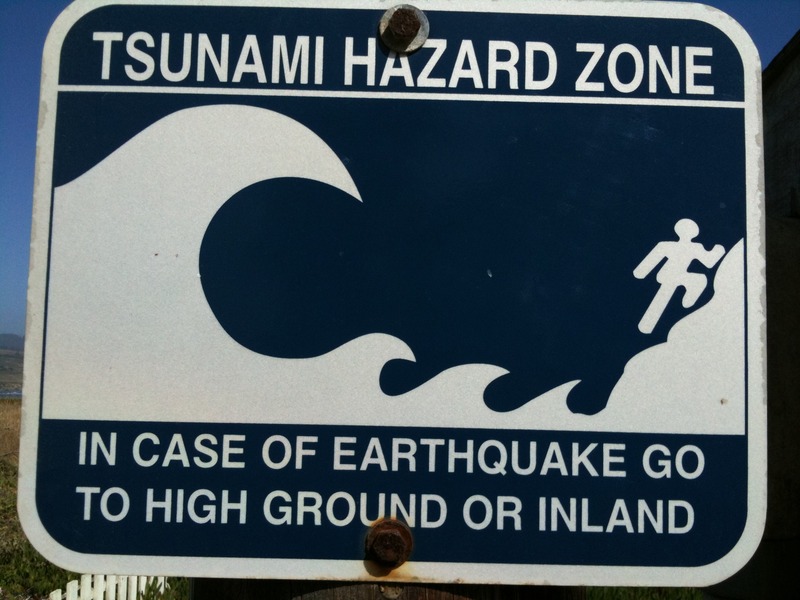 Tsunami.gov is an online resource for those who live or work in tsunami hazard zones, which are found all along the California coast. Myhazards.calema.ca.gov is an online resource that can help you assess the hazards in your area or before purchasing a home in a specific area. Visit www.consrv.ca.gov/cgs to find maps and information about Seismic Hazard Zones (SHZs) before purchasing real estate in Southern California. SHZs are areas where earthquake-related damage may not come from the shaking itself, but rather from landslides or liquefaction. If your dream home is in an SHZ, it is likely that the risk of landslide damage has been mitigated by the developer or current owner, but it is important to confirm this before signing a contract. Additional resources are available online as part of the Earthquake Hazards Program of the USGS. Photo Credits (in order of appearance): morgueFile, sioda; morgueFile, kirstiscott; stock.xchng, mzacha; stock.xchng, ColinBroug; morgueFile, clarita; morgueFile, dhester.